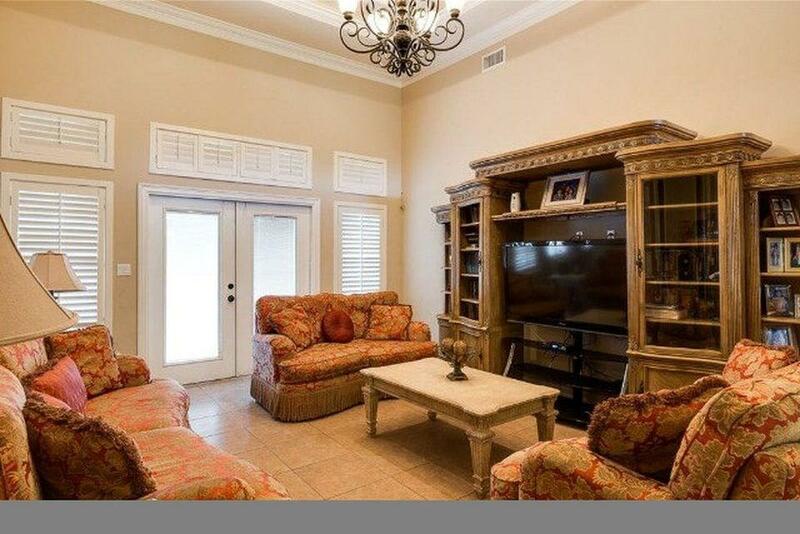 Recently RenovatedCountry living at its best, this beautiful stucco home is sitting on 8 acres, home has an amazing floor-plan, high designer ceilings, a great sized master suite, master shower has double vanity, garden tub, walking closets, a Jr. master suite. 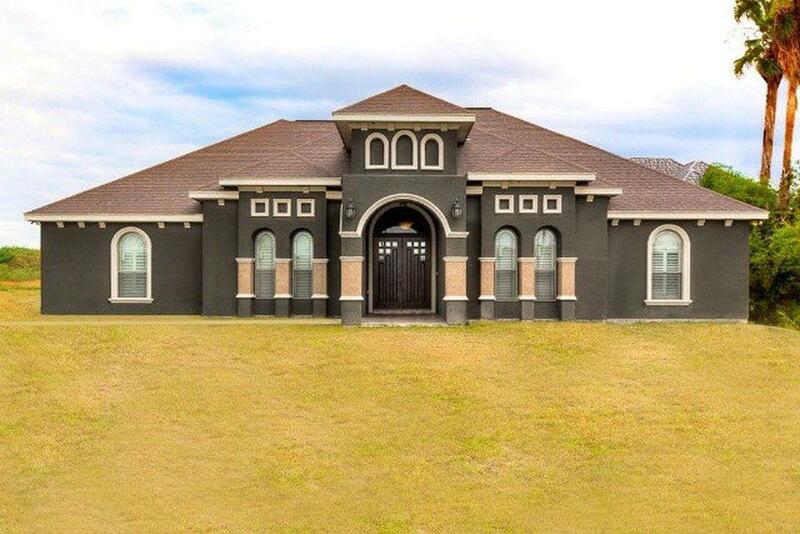 A total of 5 bedrooms and 4 bath. 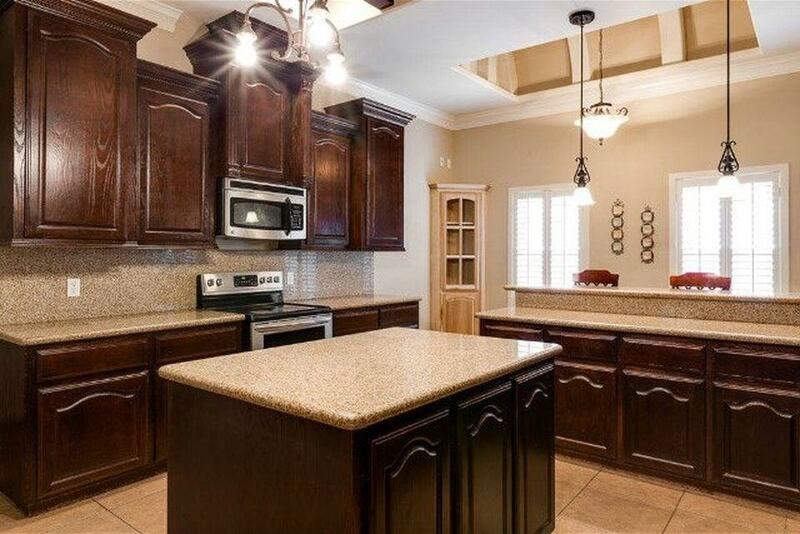 Amazing kitchen with breakfast bar, granite counters and plenty of custom cabinetry. All appliances convey. 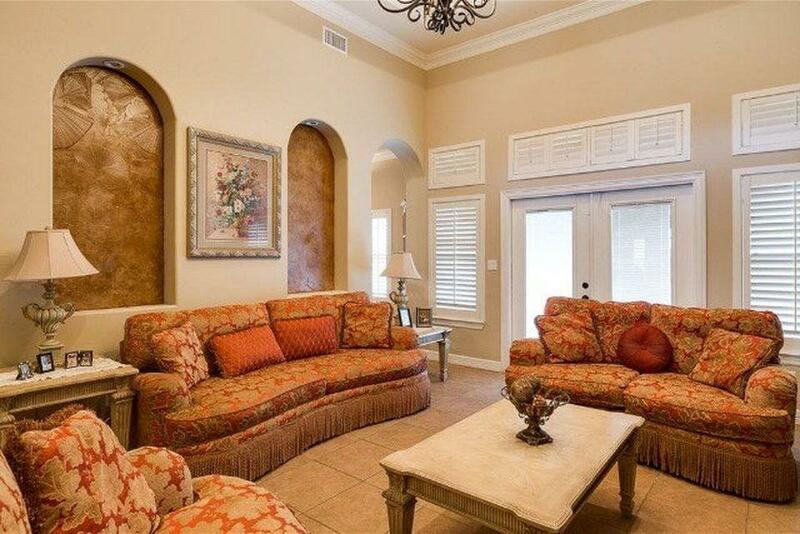 Italian ceramic floors, ceiling fans, wood plantation shutters, crown/cove molding. Land has a HUGE storage/workshop, gazebo for entertaining. Horse/Livestock allowed, all fenced, on city water. Come and get this steal before it is gone. Low taxes and USDA eligible, ZERO down payment.